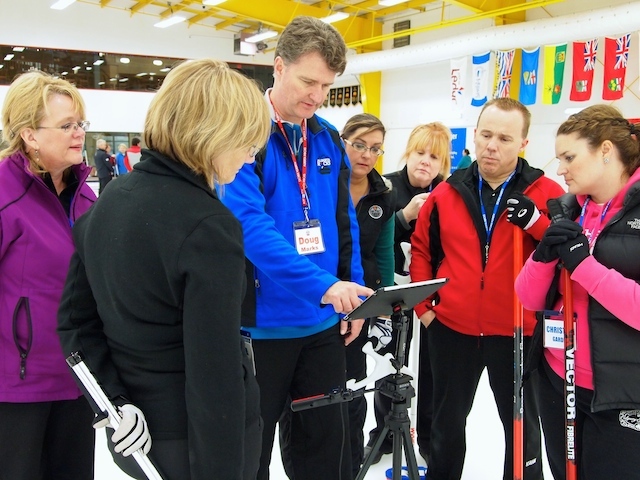 Individuals interested in helping teams currently active at a recreational level, or helping teams wishing to become more competitive in CURLSASK’s club focused competitions are invited to take this course. 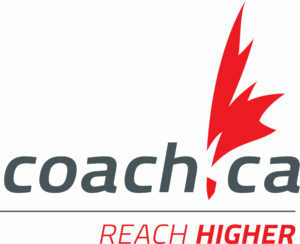 The course is offered on demand in any region of Saskatchewan with a minimum of 8 participants. For additional information, visit the NCCP website HERE.